Nowadays, shiplap is all the rage, thanks in part to Joanna Gaines; HGTV show, Fixer Upper, and also because the farmhouse style has rapidly grown in popularity. What’s cool about the Farmhouse look is that it can work both for a rustic look as well as and a modern contemporary style. For the latter, it works so well when you combine modern elements and colors with antique textures for a fabulously unique blend. Shiplap is a type of wooden board that historically has been used in exterior siding for barns, sheds and older homes as a form of siding. 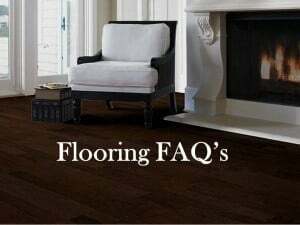 The boards usually run horizontally and have a rabbet groove that allows the boards to overlap and fit together. 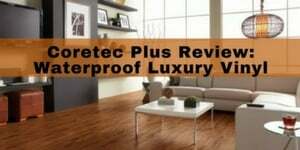 This overlapping effect provides for strong weather protection and allows for dimensional movement throughout the seasons (as humidity changes. Historically shiplap was often used in home construction and had been popular in areas with harsh climates because of its excellent weather protection. Typically, shiplap is rough-sawn or milled pine, or a similarly inexpensive wood that may have knots and character. The boards are usually between 6″ and 10″ wide and tend to have long lengths. The rabbet (sometimes called a v-groove) leaves a distinctive reveal line between the boards. 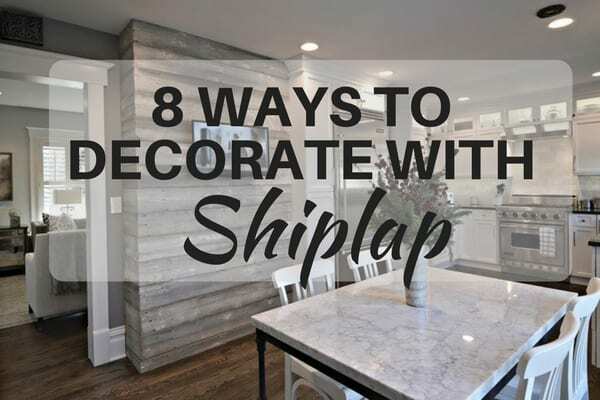 Nowadays, shiplap has been making huge inroads indoors for a rough or rustic look on walls, and sometimes cabinets and ceilings (especially in commercial settings). 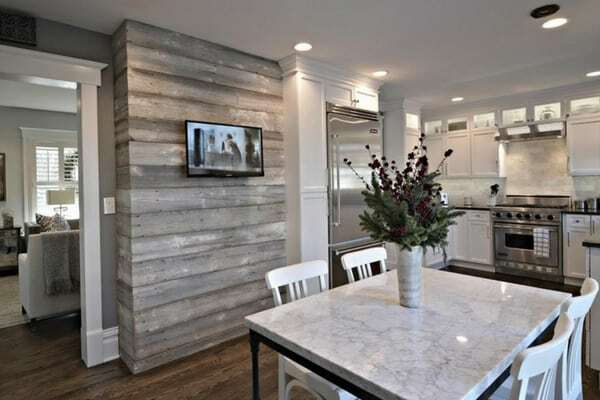 As more people are looking to incorporate authenticity into their surroundings they are getting more and more creative with the uses for shiplap. 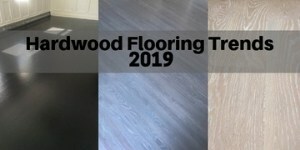 Sometimes the wood is natural or stained, but more commonly now, we are seeing shiplap painted white or other contemporary colors (especially gray) . Most often, shiplap is installed horizontally (as it typically was done years and years ago, but it can also be installed vertically. Most prefer horizontal as that’s the traditional way, and also to differentiate from the dated paneling look of the 60’s and 70’s. 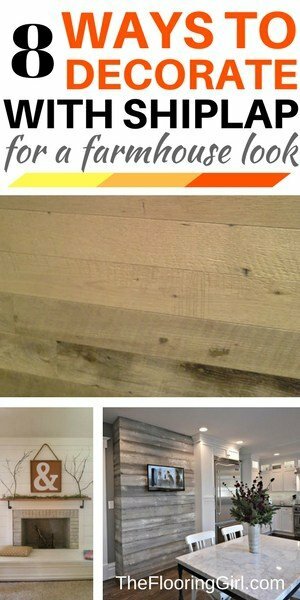 It makes sense now that everything farmhouse is super popular (think rustic and distressed hardwood floors and dining room tables and sliding barn doors) that shiplap is now making huge splash on walls. As a design element, it adds visual intrigue and texture to your space. It can be used for a whole room, just 1 wall, or even just a portion of a wall for a focal point. 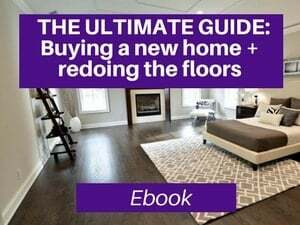 Everywhere you look, especially on Pinterest and Houzz, you can find example of farmhouse style and “fixer up” decor. 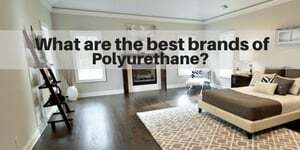 Why is shiplap so popular? Aside from Joanna Gaines spreading the word, shiplap just works…it works because it fits with multiple styles from rustic to contemporary. It’s a design element that mixes things up. There is no way that just one person can create a trend like this. Rather, Joanna was astute and observant of much larger trends (simplicity, minimalist style, authenticity) that have been building, and she found a dynamic solution. She spreads the word to the masses for faster acceptance. Is it modern, industrial or antique? The answer is all of the above! It adds a casual country charm that many customers are gravitating towards. It’s both casual and classy. And, adds a dynamic flair to home. It’s affordable and easy to install yourself if you’re handy. 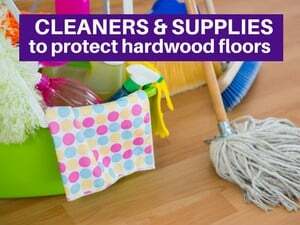 You just need a few basic tools – a saw, level, stud finder, hammer and nails. How can you decorate with shiplap? There are many ways to decorate with shiplap. 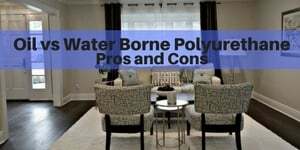 I’ve seen whole rooms shiplapped, accent walls, fireplaces, ceilings, cabinets and powder rooms (as an alternative to wainscoting or bead board). I’m going to share some beautiful shiplapped wall panels which I hope will inspire you. This first shiplapped image uses a walnut which strong color variation for a striking look again the perpendicular white walls. 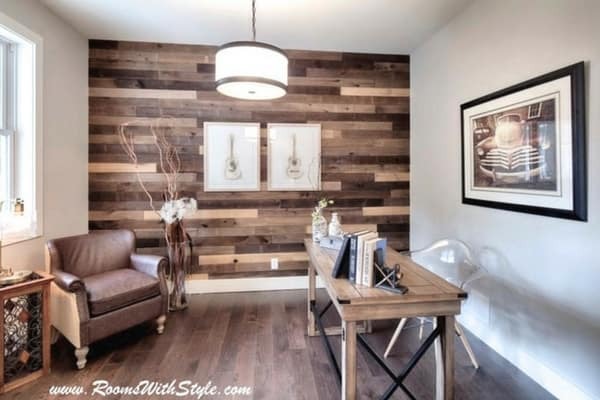 It’s striking with the combo of the dark hardwood, pendant light and rustic furniture. This second one uses white painted shiplap to incorporate the fireplace. 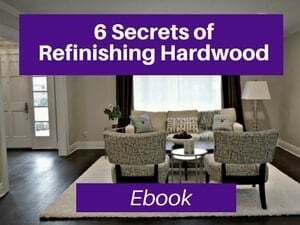 I love the wood mantel and countertops and how they tie in with the dark hardwood floors. This 3rd example is just shows a portion of an accent wall and has a chic gray shiplap. I love how this works in this contemporary kitchen and complements the white cabinets, gray walls, dark floors and the white/gray countertops. Super chic. 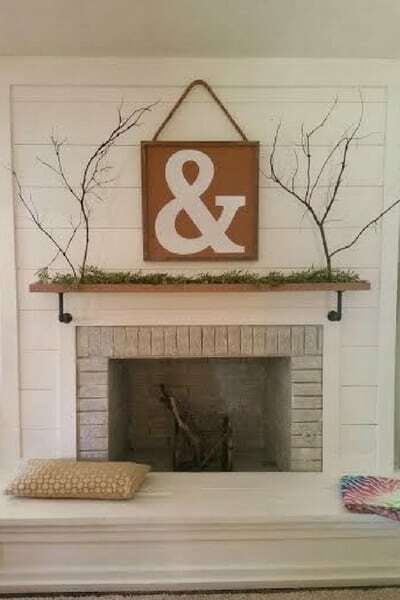 BTW, if you have an ugly fireplace to cover, this could provide a good solution to contemporize your space. 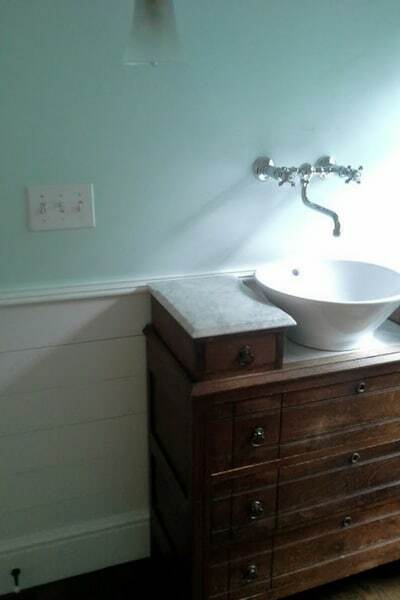 Here’s some off-white shiplap in a true farmhouse bathroom. 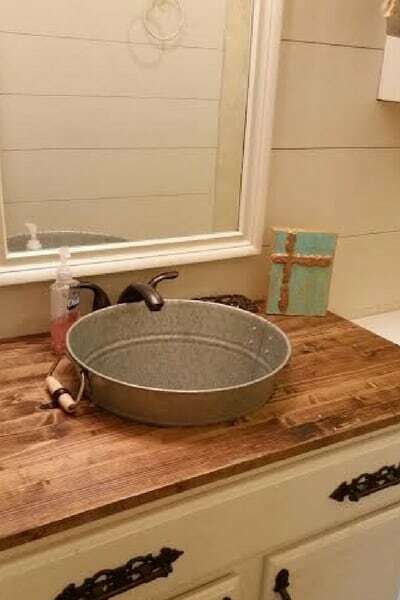 Check out the unique sink. Love it. This powder room gives a more contemporary look where they substituted wainscoting for shiplap. I love how this works with light french blue. This is a great example of farmhouse fireplace with shiplap. And the sign is a nice touch. 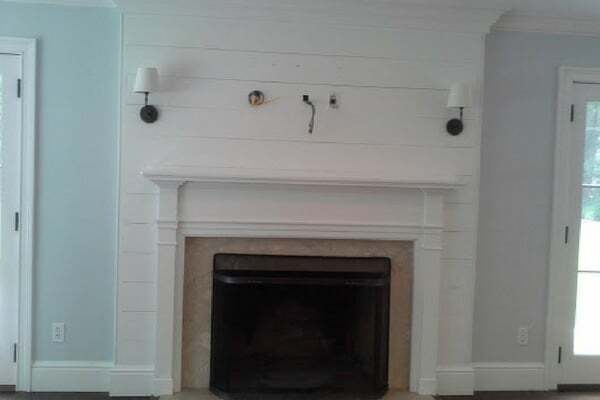 Here’s another white shiplap fireplace. This one uses the french blue. Their plans are to attach a flat panel TV screen. Before I go further, I just wanted to share a great video on how to install shiplap for all you do-it-yourselfers out there. I love this video because it’s done by a woman, so of course it’s well organized and easy to follow. I love this mudroom and how the shiplap turns this room around for a bright and upbeat look. Which is your favorite? I love so many of these, but I think my top pick would be the gray shiplap as it’s so different (and I love gray). For some more amazing farmhouse shiplap examples, check out this super article from Dagmar Bleasdale. Please note that planking and shiplap are not the same thing. Shiplap is not tongue & groove, nor is it paneling, nor wood boards nailed on a wall. And, often, the “shiplap” used on Joanna’s Fixer Upper are not real shiplap planks. 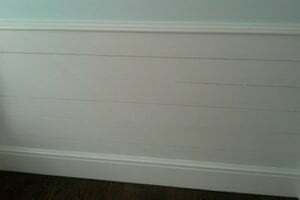 Rather, these are often boards made to look like shiplap. 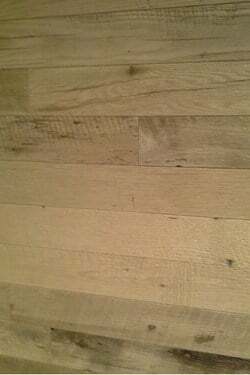 True shiplap has channels or rabbets between the boards These are notches between the planks where they slide in and fit together. Once shiplap (or a lookalike) is installed, it can look just like regular wood boards because the rabbets are hidden. 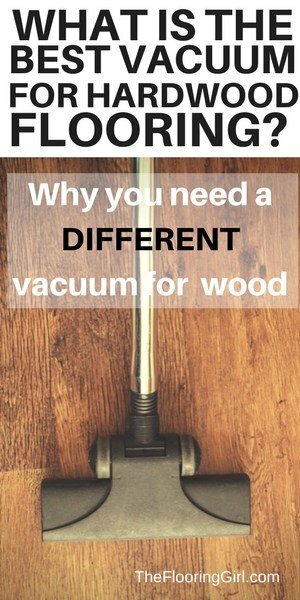 To a novice, they may look the same, but they are in fact different. You can see a picture of a rabbet here. 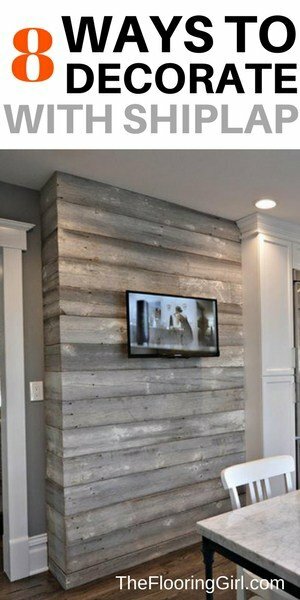 There are many ways to create fake shiplap planks. 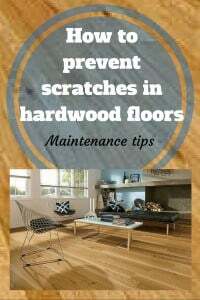 One process is to install wood boards with nickels or 2 millimeter tile spaces in between. This will give he illusion of shiplapped boards. Note: My point is not pass judgment on what type of planking or shiplap you use, but just to make you aware of the options so that you aren’t misled. By the way, there are now even cheaper and obviously fake versions of MDF panels and even wallpaper stamped in shiplap designs. (BTW, this shiplap wallpaper is removable!). Generally, the best place to buy shiplap is a local lumberyard. 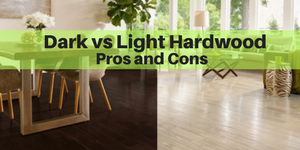 You can sometimes find it a Home Depot, but I’ve found that the lumberyards have much better variety AND lower prices, so that would be where I would start. Possibly. Probably. It’s definitely in style now, but tastes and styles change no matter what. Shiplap probably has a bit of a longer shelf life than paneling as it’s done most often in white (or other painted colors) and it’s easy to repaint paint them. Paneling gives rooms a real dark feel which can make you feel closed in and it makes your space look smaller. With white painted shiplap, it has the opposite impact. Like paneling (and wallpaper…remember that? 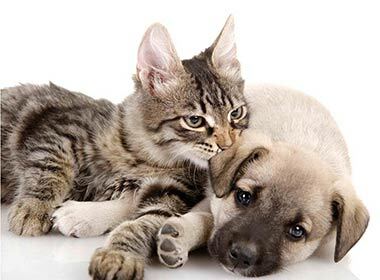 ), they can be difficult to remove. For that reason, I think it’s safer to use shiplap in limited areas (e.g. 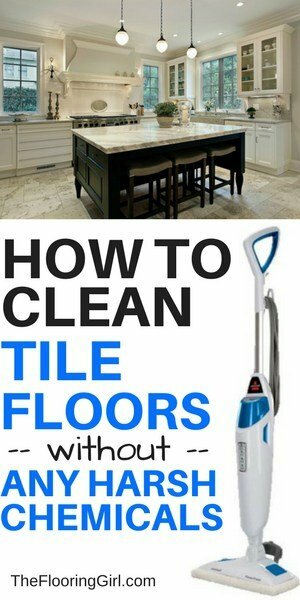 use it in a small room/power room) or as a focal point in a room. Plus, I think it’s just more special that way. 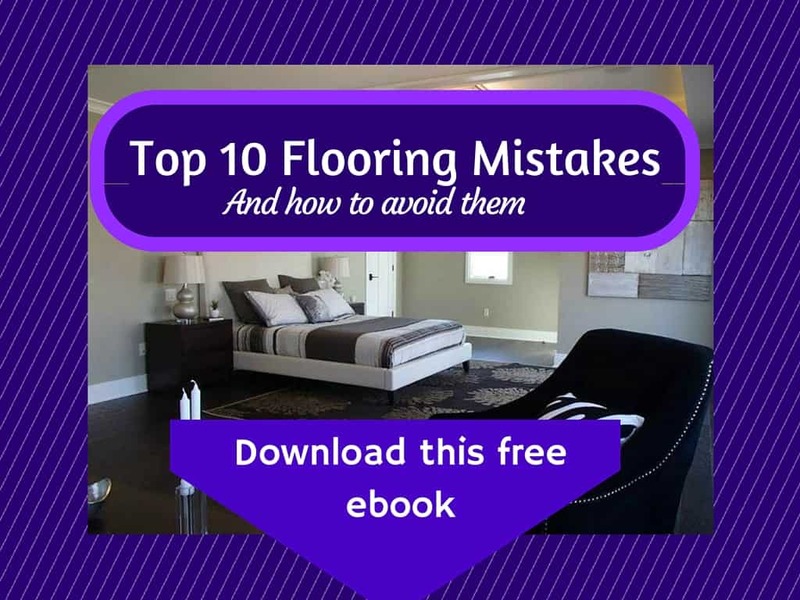 By doing this, you capitalize on the design benefits, while at the same time allowing for new trends in 10-20 years from now. Thank you so much for including a link to my shiplap examples in your fabulous post, Debbie! It’s really informative, and I think many don’t realize what true shiplap really is. It’s fun that the look can be achieved for little money nowadays. Thanks so much, Dagmar. And, I’m happy to link to your article. It’s awesome.